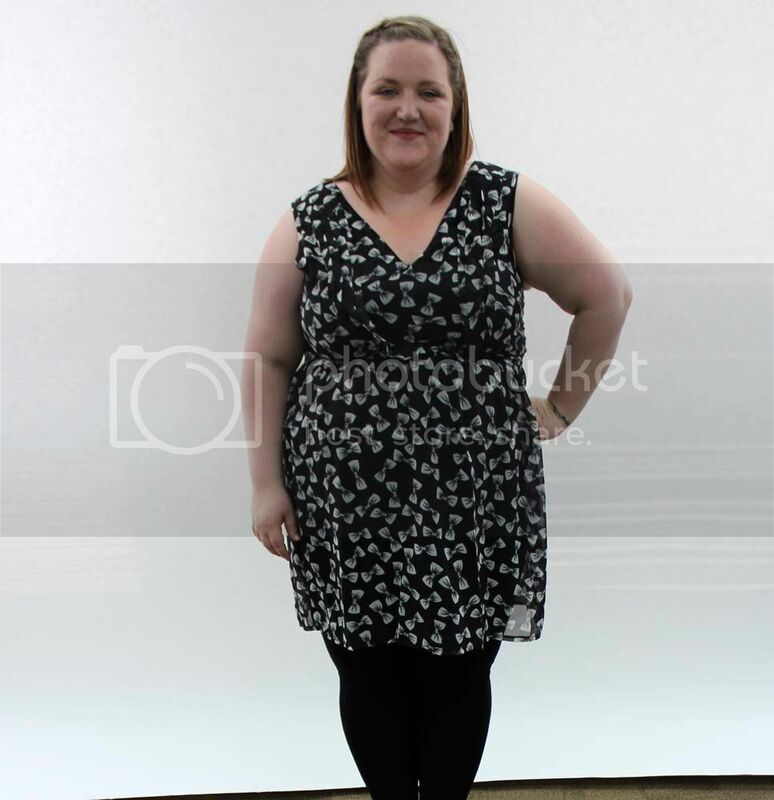 A few weeks ago now I was lucky enough to be invited to a blogger event at Lovedrobe HQ. I headed across to Manchester on the early train, excited to be meeting up with the gorgeous Danie, Toni and my little sista from another mista Rosie! These beautiful stitched pretties where made by Beths mum who runs Plums Stuff, I was blown away by the personal touches Beth had gone to so much effort to create. 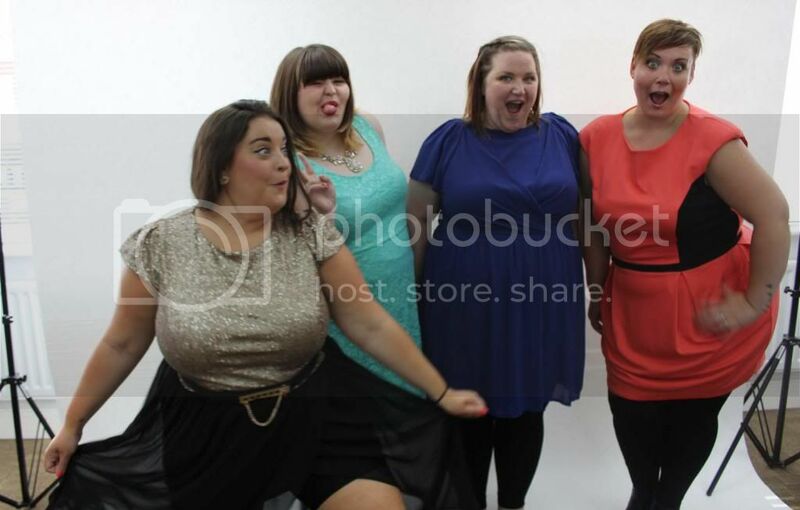 Once we were all dolled up we got a chance to play model for the day! How cute does Toni look in this? If I'm ever feeling blue all I have to do is look at these pics and they never fail to put a smile on my face!! Thanks Lovedrobe for having us, we had a blast!! I love plus size girls. 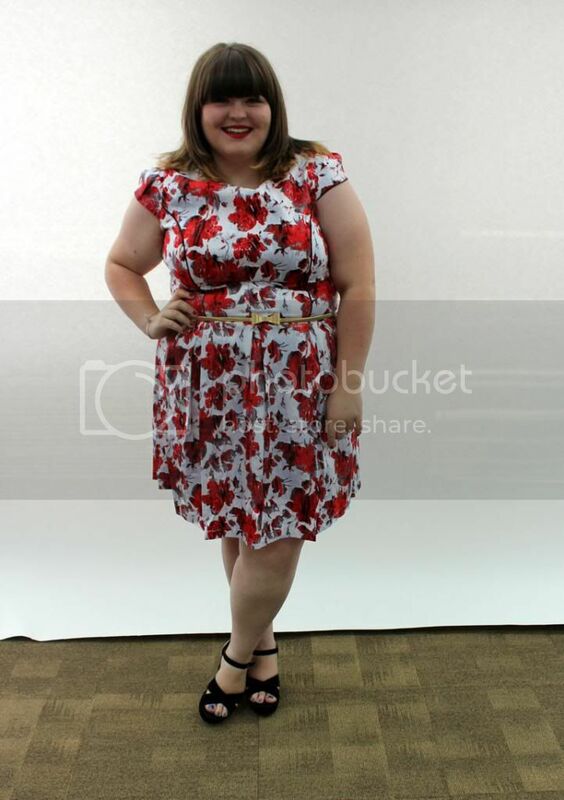 There is a new site called http://www.gownforplussize.com/ that I shop also. 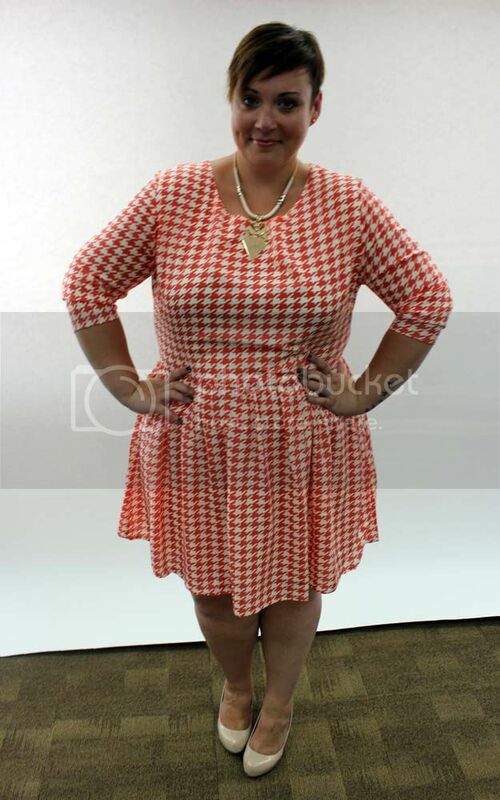 They have some cute clothing for plus size women!